The program, which is aimed at designing more eco-friendly company products, just celebrated a significant milestone. We look at what it takes for a product to carry the Earthwards® stamp of approval. t was a total light bulb moment. 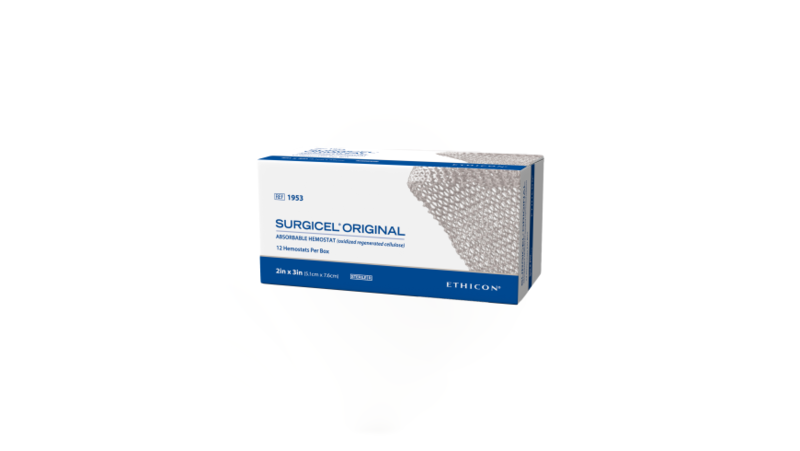 The product team for Surgicel® Absorbable Hemostat, a fabric designed to absorb bleeding during surgery, discovered that folding the mesh instead of rolling it saved a whole lot of space during packing. The result: an almost 60% drop in the amount of packaging materials used, and an even bigger reduction in shipping-space utilization, which translates into fewer trucks needed to transport the product. These are the kind of moments that Earthwards®, a Johnson & Johnson program dedicated to designing more sustainable products and brainstorming innovative improvements to everything from baby shampoo to surgical shears, is all about. And this June, the Earthwards program reached a big milestone, when the number of products recognized by the program hit 100. Johnson & Johnson is setting its sights high: By 2020, it hopes to have 20% of all company revenue coming from Earthwards products. Since its launch in 2009, the Earthwards program—which encompasses consumer items, medical devices and pharmaceuticals—has seen the number of recognized products steadily rise. In the program’s first year, there were only three Earthwards-recognized products; by 2016, that number had jumped to 93. Now, Johnson & Johnson is setting its sights high: By 2020, it hopes to have 20% of all company revenue coming from Earthwards products. In order to earn recognition, a product must show at least three sustainability improvements across seven “impact areas,” including materials, waste reduction, packaging, energy and water use, innovation and social impact. (Think: Can a product contain more sustainable ingredients? Can the manufacturing process cut down on waste and energy use? Can its packaging be downsized?) To date, Johnson & Johnson has made more than 290 improvements across the seven impact areas in its Earthwards products portfolio. “There’s a lot of training that goes into making sure product developers and packaging engineers at the company understand the criteria behind the Earthwards process,” says Lynne Ricicki Lynne RicickiAssociate Manager of Environmental Product Stewardship, Associate Manager of Environmental Product Stewardship. To that point, Johnson & Johnson holds “innovation sessions” where people from marketing, research & development and product design brainstorm how to boost a product’s sustainability. Once changes are made, the product is reviewed by a board of internal and third-party sustainability experts who determine whether to grant the Earthwards recognition. “Our [certification] process is rigorous because we want to ensure the changes we’re making are meaningful,” says Iannuzzi. Curious to see just what it takes to nab that designation? Check out these 10 Earthwards-recognized standouts. 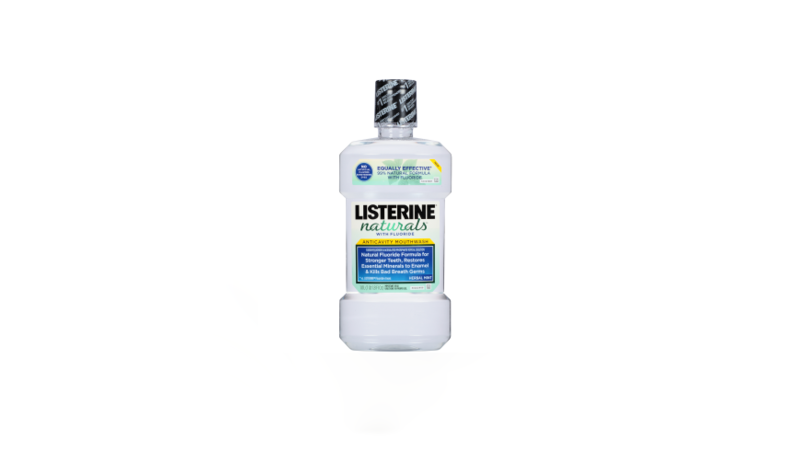 Listerine has been around for nearly 140 years, making it a dental hygiene staple. 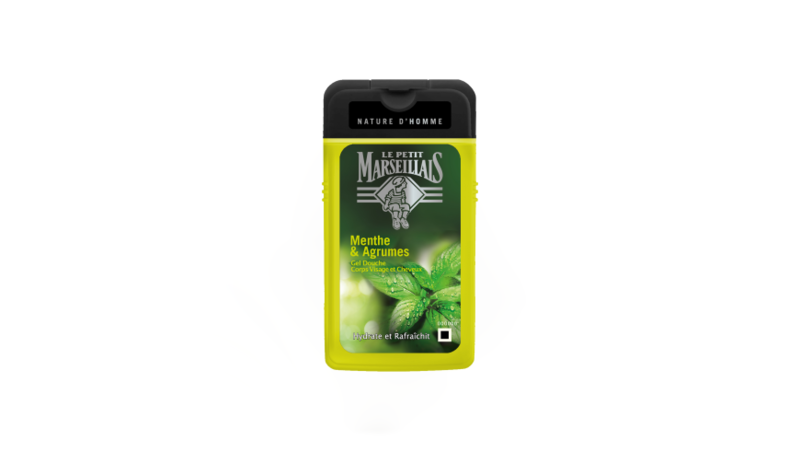 Now, 99% of the ingredients in Listerine Naturals Anticavity Mouthwash Herbal Mint’s revamped formula are naturally and renewably sourced, meaning they’re generated from resources like corn, alcohol and menthol. This translates into less of an effect on the planet, which is assessed using Johnson & Johnson's patented GAIA (Global Aquatic Ingredient Assessment) formulation tool that measures the potential environmental impact of ingredients in new formulations. These medical devices used to be packaged in folding boxes, but now come in sterile tubes. That switch shaved 27% off the primary packaging size—and led to a whopping 456% increase in shipping efficiency. 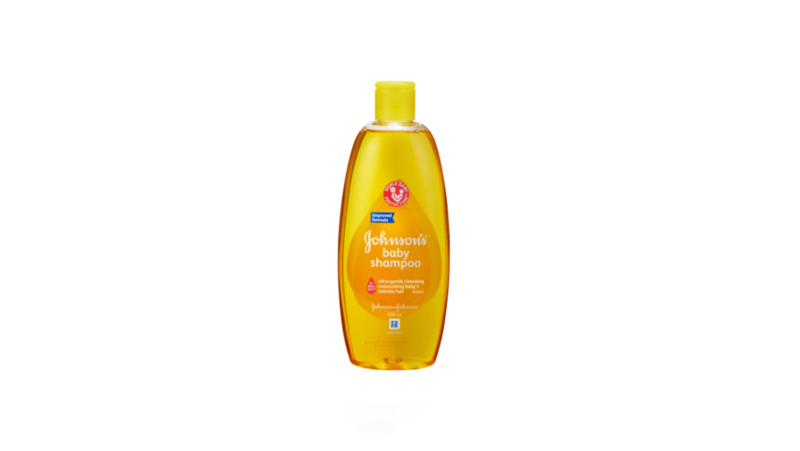 The formula for Johnson & Johnson’s iconic baby shampoo, which first hit the market in 1953, was updated to be gentler on the environment. “A GAIA score of 100 means that the potential for environmental harm is expected to be negligible, so anything 80 or greater—which is what this formula achieved—is what we’d call a very low-environmental-impact formula,” Iannuzzi says. The product’s manufacturing process was also streamlined: 71% less water is now used in its production, as well as 35% less energy. 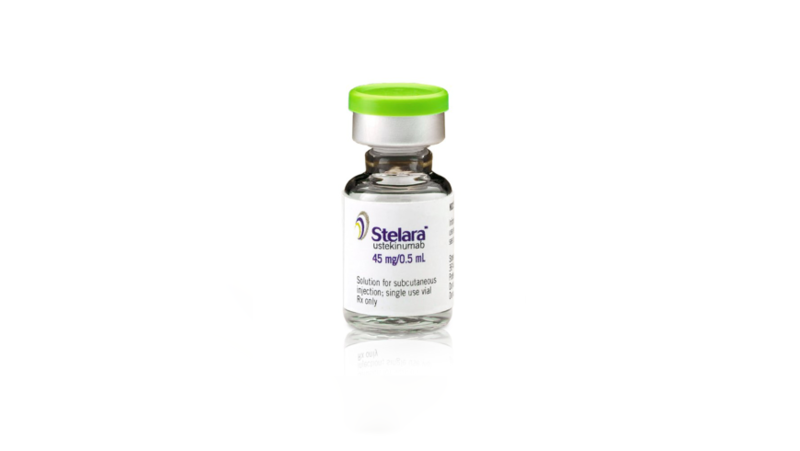 At one time, users of Stelara, which treats plaque psoriasis and psoriatic arthritis, received six injections per year. The medication’s new formula has streamlined that number down to four injections per year—leading to a 92% reduction in primary packaging, as well as 90% less material being consumed per patient. The Janssen biopharmaceutical plants that manufacture the drug also get 50% of their power from such renewable sources as solar and wind energy. 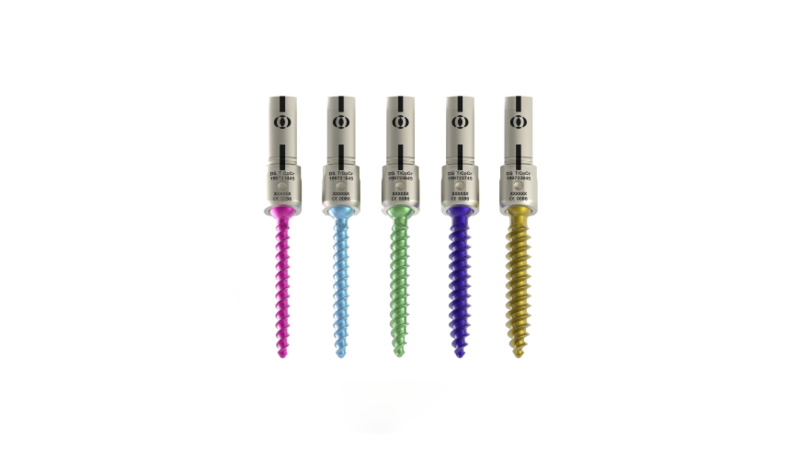 This pedical screw spinal system gained Earthwards status after designers figured out a way to reduce 71% of the product's weight, which led to a 73% reduction in instrument tray packaging. The resulting reduction in the instrument set size, in turn, led to a 77% reduction in the amount of energy and water needed to sterilize each set in preparation for surgery. The redesigned packaging of this body wash uses 23% fewer materials than before, and 30% of its packaging is now made from post-consumer recycled materials. There’s also a social initiative tied to the popular French brand, which launched a U.S. line in 2017: It's helping fund efforts to conserve the Orchard of Alconis, along France’s Mediterranean coast—home to the fruit trees that inspire some of Le Petit Marseillais’ fragrances. 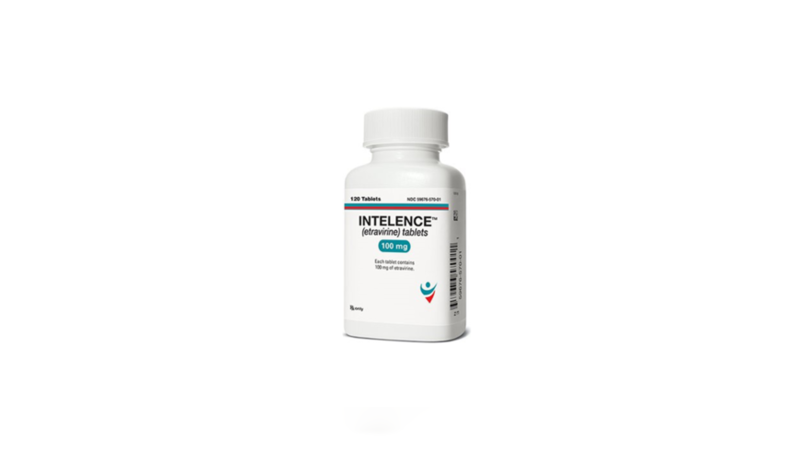 Through the use of green chemistry techniques, Intelence, an HIV drug, has seen an 88% reduction in both the amount of waste produced during manufacturing and the use of solvent (a dissolving agent) material. 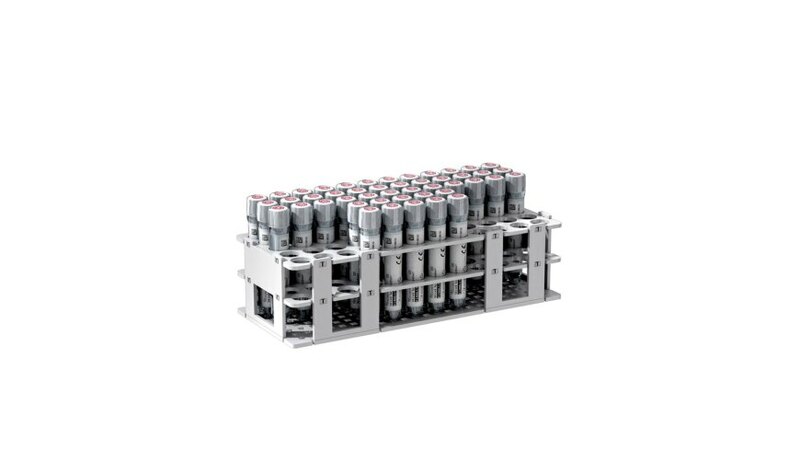 It’s also the first product in Janssen's portfolio to employ direct solvent reuse. In layman's terms, this means materials that would usually be disposed of after use during the manufacturing process are being reused without the need for further processing. This knitted fabric, used to absorb bleeding during surgery, has made great strides in tertiary packaging, with a 57% reduction in the amount used, and a 100% increase in the use of more sustainable packaging materials. Case in point: The box is made with responsibly sourced paper. Another plus: Surgicel Absorbable Hemostat garnered a 62% increase in shipping-space utilization, which means fewer trucks are needed to transport the products—and less greenhouse gas is released. 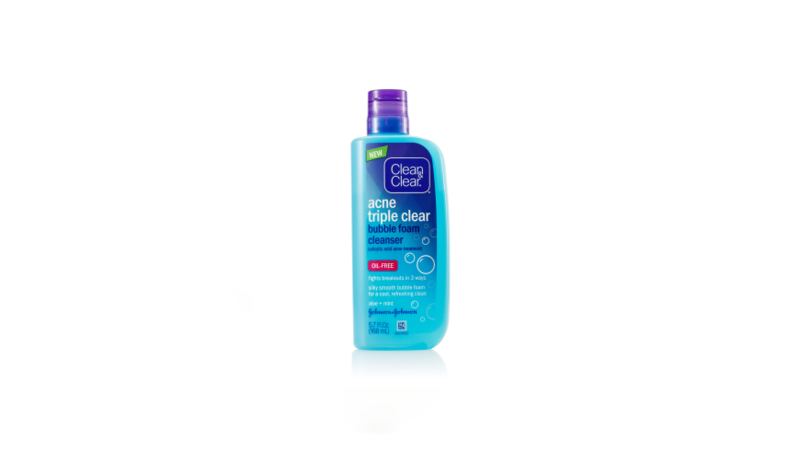 In addition to a 31% reduction in the product's primary packaging, Clean & Clear Acne Triple Clear Bubble Foam Cleanser is now made with Natrasurf®, a new cleansing agent derived from potato starch. “It's a significant new technology—it's the first surfactant we know of made directly from food starch,” says Iannuzzi, adding that Johnson & Johnson developed the formula. 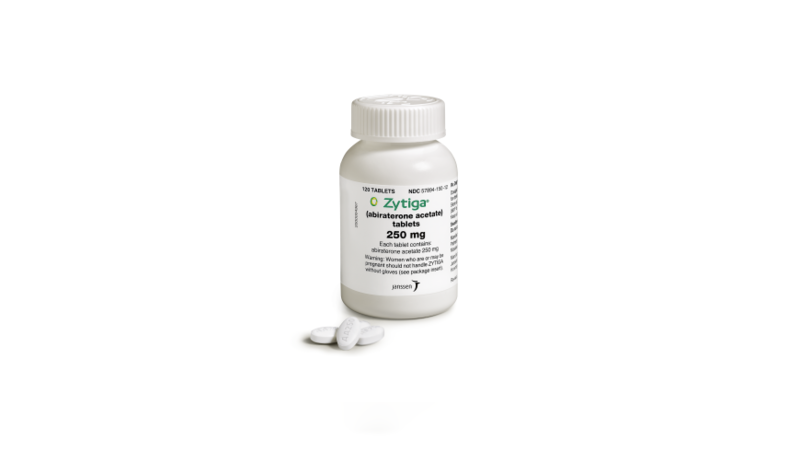 The scientists behind Zytiga, a prostate cancer drug, relied on green chemistry—which reduces or eliminates harmful substances—for its new formula. The resulting product uses 64% fewer raw materials, 87% less hazardous waste and 78% less water. Use #ChampionsofScience on social media and Johnson & Johnson Innovation will donate $5 to the Biotechnology Institute.